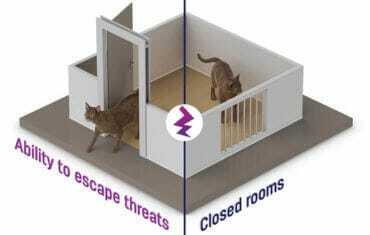 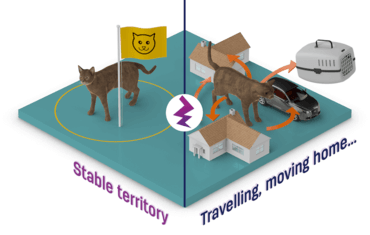 Do you know how modern living has affected your cat? 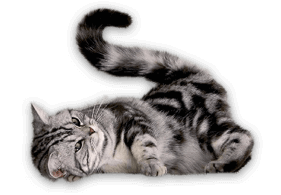 Cats communicate via natural chemical signals, also known as pheromones. 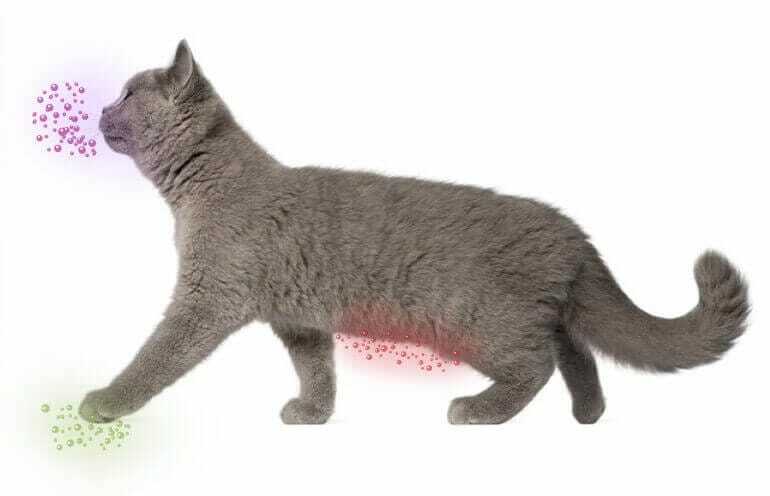 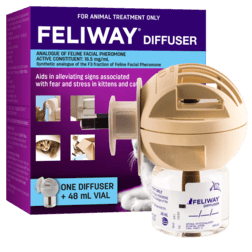 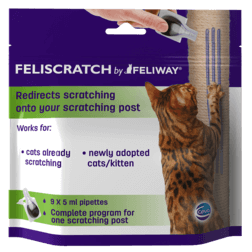 FELIWAY replicates these signals helping to comfort and reassure cats and kittens. 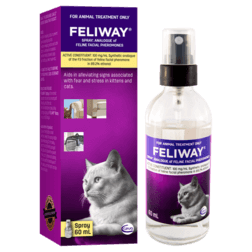 This helps to reduce signs of stress such as urine spraying, scratching, fighting or hiding.